Best Tax Resolution Programs For ANY Amount Owed... Get Tax Relief Now! 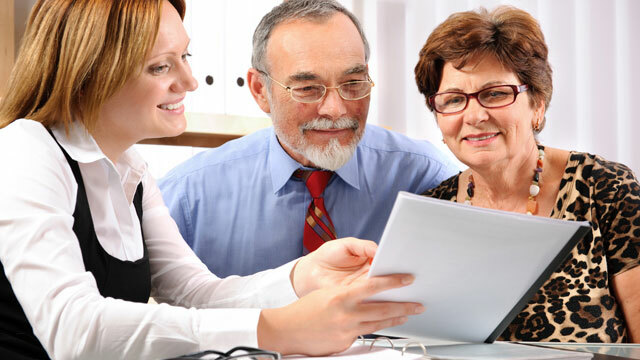 Our expert team of Enrolled Agents, Financial Consultants and Certified Tax Professionals specialize in representing individuals, partnerships and corporations before the IRS, and ALL State Taxing Authorities. We are highly skilled at navigating the maze of IRS regulations, laws, protocols, negotiating settlements, and mediating on your behalf. Put your mind at ease, we’re Federally Authorized and Empowered by the United States Treasury, TRUSTED, EXPERIENCED, COMPASSIONATE and AFFORDABLE. Don’t Delay Any Further…Get Your FREE Tax Strategy Analysis right now! To determine your eligibility, and ensure your financial stability…Call (281) 369-4489 Today! We look forward to hearing from you, and thanks for choosing Fox Tax Solutions! Did you know that you may be eligible to SETTLE your IRS Tax Debt in an amount SIGNIFICANTLY LOWER than what you owe, with an IRS Tax Debt Settlement? Even if you’re not eligible for a tax debt settlement, you still may be able to save thousands in penalties and interest with an affordable payment plan. Sales is the lifeblood of any business, but Proactive Tax Planning is the heart that keeps the blood flowing. As a small business owner you have more important things to do than figuring out IRS tax codes, and keeping your own books. And, without a Proactive Tax Plan, it’s impossible to prevent overpaying in taxes. We take care of your books, and equip you with Proactive Tax Planning so you can get back to the job of running your business and generating profits. Innocent Spouse Relief was designed to alleviate unjust situations where one spouse was clearly the victim of fraud perpetrated by their spouse or ex-spouse. Did you know that you can get out of the tax debt due to the misdeeds or fraud committed by your spouse? If you qualify for Innocent Spouse Relief, you may not owe any tax. Most people would be surprised to learn how much the IRS knows about them. 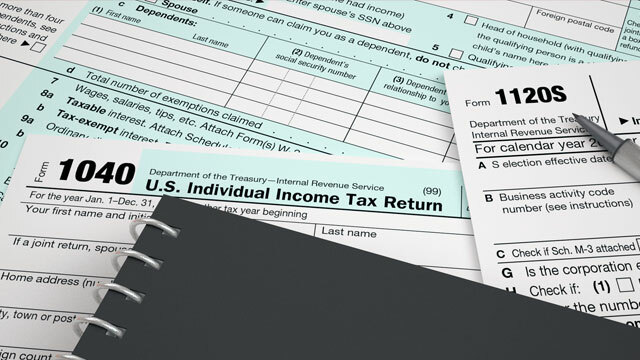 Obtaining a copy of your IRS file is critical in analyzing the options available to resolve your tax problems.Requesting copies of your IRS file is best done by a professional who understands how to obtain them without raising any red flags as well as how to interpret the information in your file. Launching a business takes courage and vision. Sustaining and growing your new venture is even more difficult. 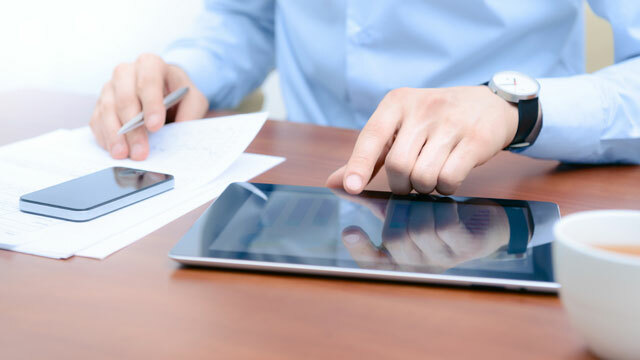 Whether it be Sole Proprietor, Partnership, LLC, or S or C corporation, we will help you select the entity structure that will best encourage market share and minimize taxes. Our consultants will help keep you in compliance with Federal and State taxing authorities.